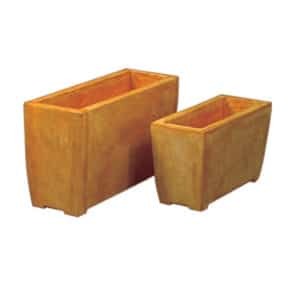 Only concrete pottery and planters produced in the United States are stocked by Eye of the Day as we have found that these products are of superior quality, durability and strength. 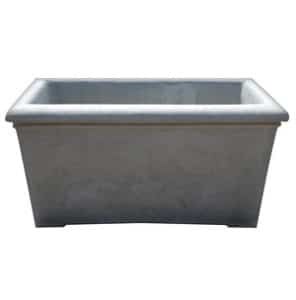 Our American concrete planters have been sourced from the most reputable manufacturers who also offer a variety of factory-applied colors and finishes. 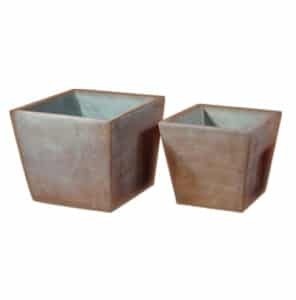 Eye of the Day can also provide custom colors and finishes to our concrete pottery. 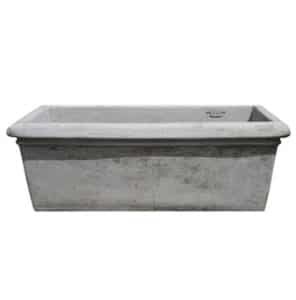 From delicately detailed concrete urns and traditional planter boxes to modern designs for tree planters, Eye of the Day stocks a variety of quality American concrete garden design products.